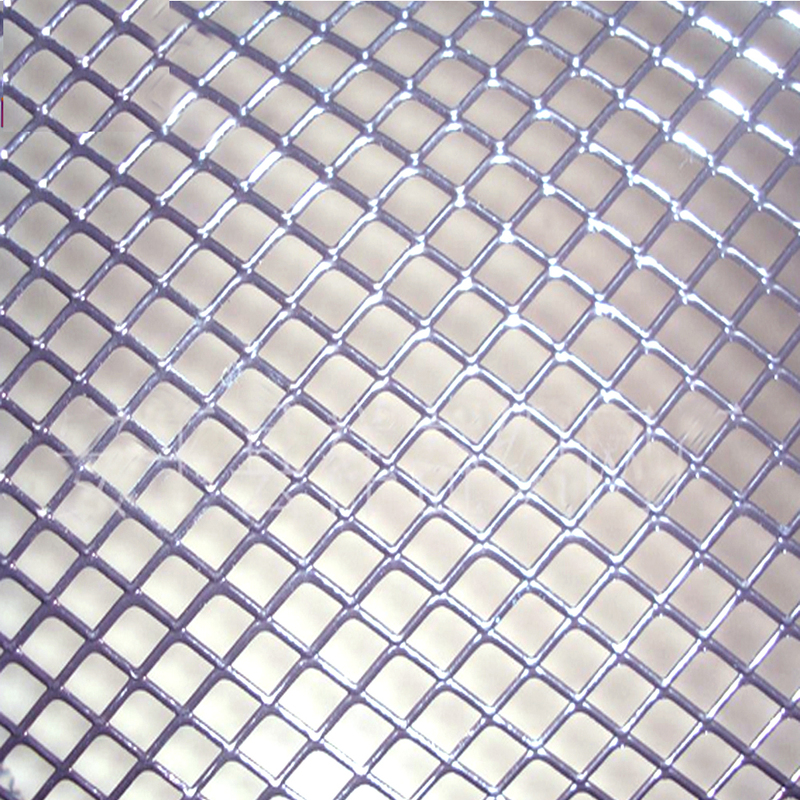 Stainless steel expanded metal is made of stainless steel sheet the solid piece of metal. 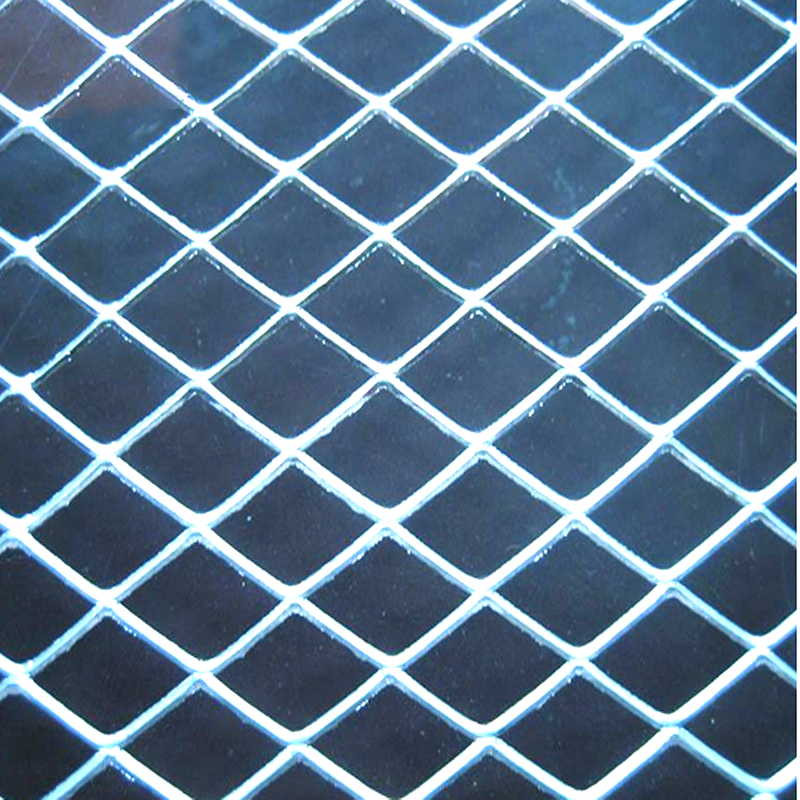 The metal expanded mesh is also more stable and has no welds, joints or seams to wear and work loose over time. 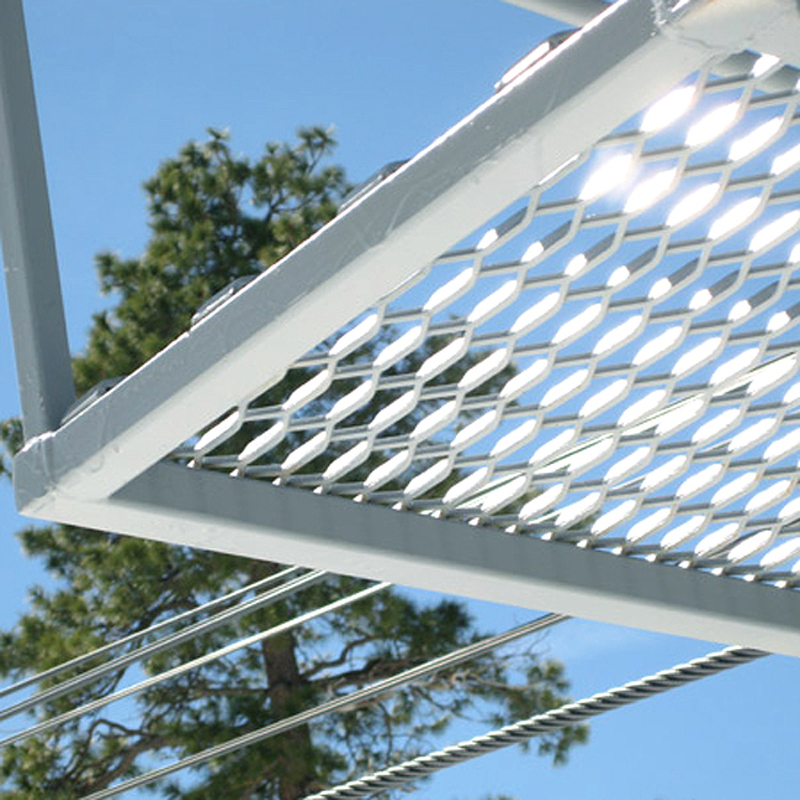 To form this complete interlinking grid, stainless steel sheets or plates are fed into an automated metal expansion machine. The thickness, length and width of these stock forms should be carefully considered with regards to the final product as thickness will be significantly reduced during the expansion process. 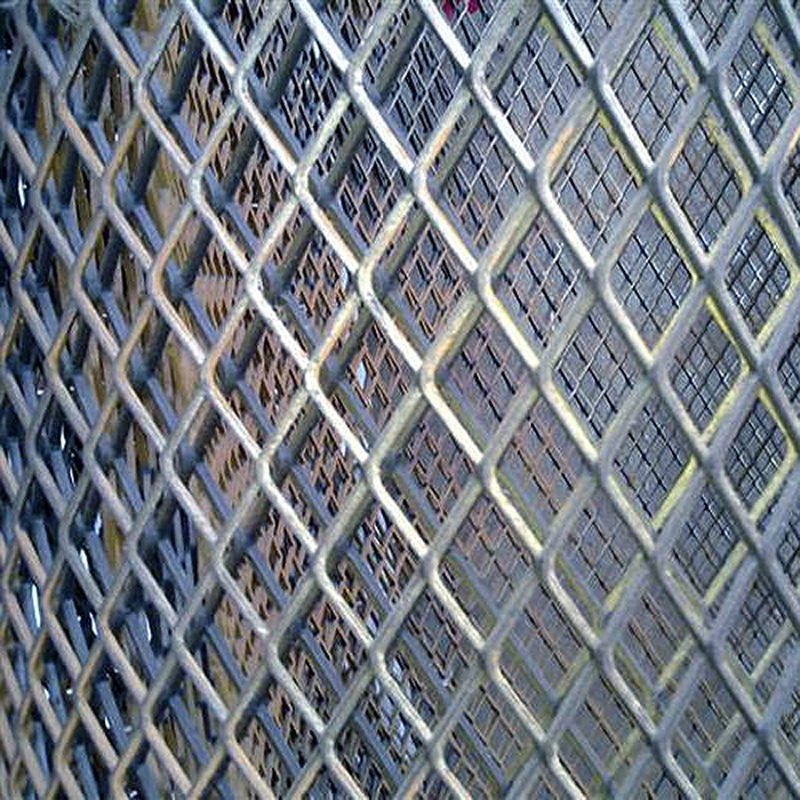 Stainless steel expanded metal can be used for screening, filtration, ventilation, security, protection fences, screens for window of cars, architectural and decorative purposes, which is lightweight and easy to fabricate and form. With its slip-resistant properties and it is also the ideal solution for existing slippery flooring in industries such as food processing and pharmaceutical. 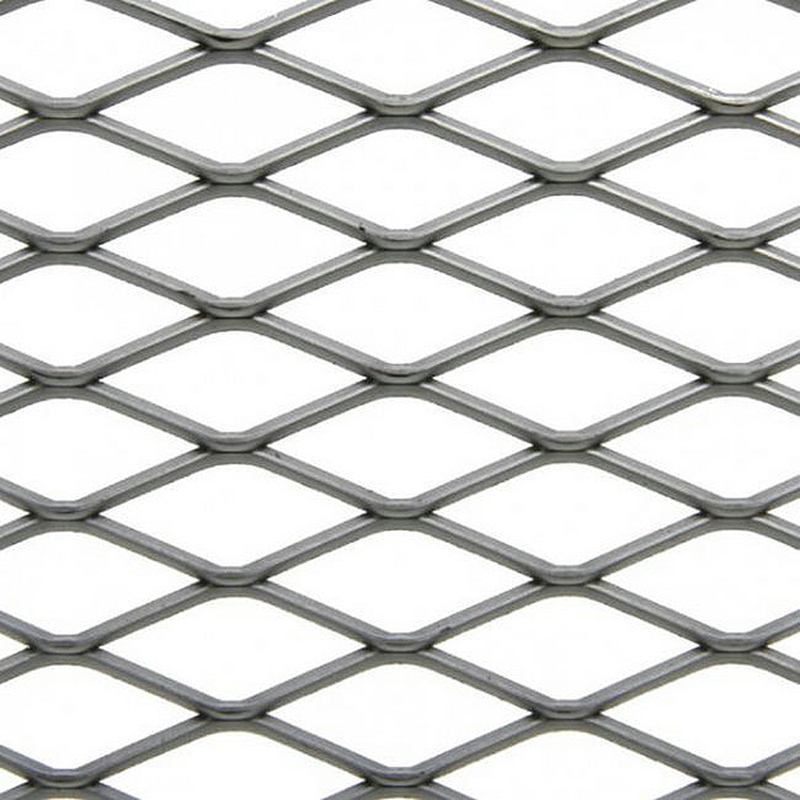 Looking for ideal Stainless Steel Decorative Mesh Manufacturer & supplier ? We have a wide selection at great prices to help you get creative. 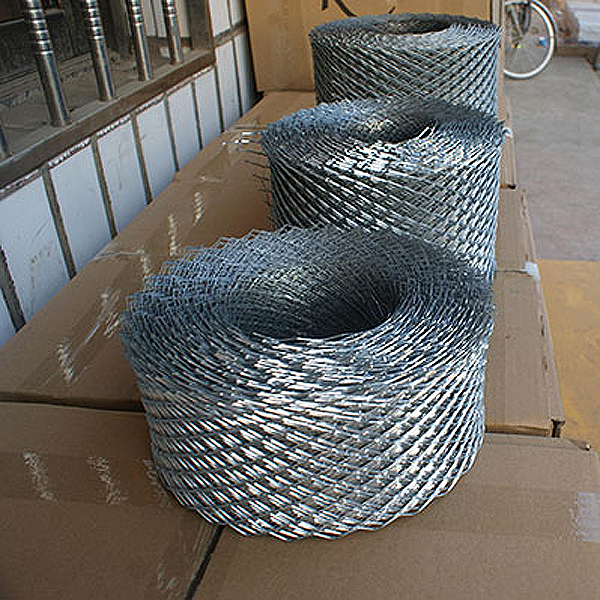 All the Expanded Stainless Steel Netting are quality guaranteed. 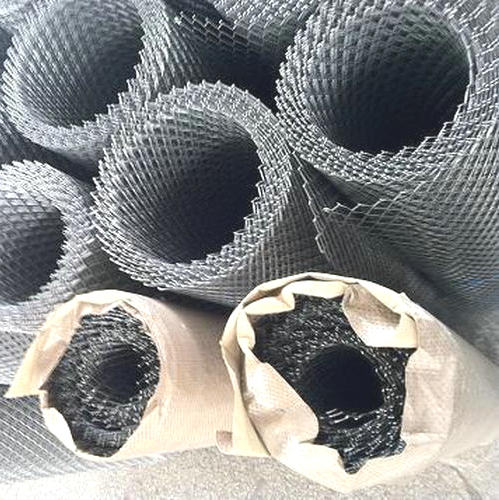 We are China Origin Factory of Expanded Metal Decoratice Netting. If you have any question, please feel free to contact us.